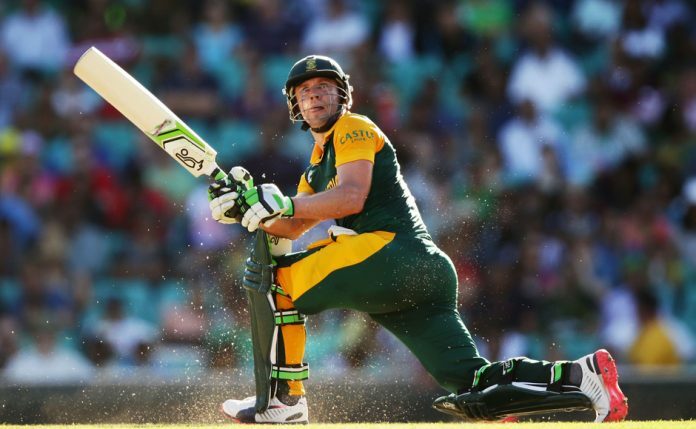 South Africa’s AB de Villiers hopes his involvement in this year’s Pakistan Super League will encourage the world’s best players to return to the country. Pakistan have had to play most of their ‘home’ games in the United Arab Emirates since a 2009 attack on Sri Lanka’s team bus in Lahore, although the West Indies did tour Pakistan in April last year. But former Proteas captain De Villiers will become arguably the most high-profile overseas cricketer to play in Pakistan for a decade should he, as planned, feature in two fixtures in the PSL, a domestic Twenty20 tournament, in Lahore on March 9 and 10. “I felt that I had this opportunity to maybe make an impact to help international cricket return to Pakistan,” he told the news channel in a programme. Meanwhile the 34-year-old wicketkeeper-batsman added he “would love to play” in English cricket’s new Hundred tournament when it launches in 2020. 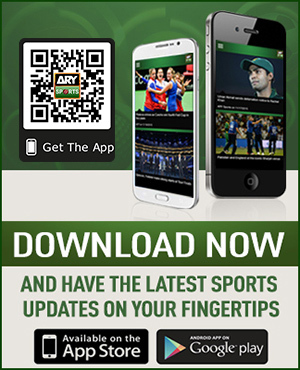 Matches will be restricted to 100 balls per innings — even fewer than in Twenty20 — in a bid to speed up the game. India captain Virat Kohli has queried the need for a new format in addition to first-class, one-day and Twenty20 cricket. “I’m not set in my schedule at the moment but I would love to play in the UK. De Villiers, however, all but ruled himself out of playing in England during this year’s World Cup, which starts in May. South Africa have never won the World Cup, but De Villiers — whose 31-ball century against the West Indies at Johannesburg in 2015 remains the fastest one-day international hundred — said: “I feel I’ve made the right decision to retire.